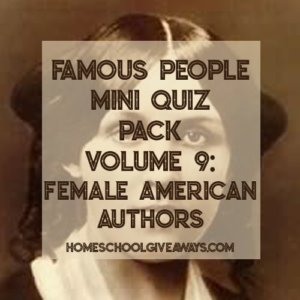 This Famous People Mini Quiz Pack explores the lives of four famous Female American Authors: Harriet Beecher Stowe, Sarah Orne Jewett, Frances Ellen Watkins Harper, and Louisa May Alcott. 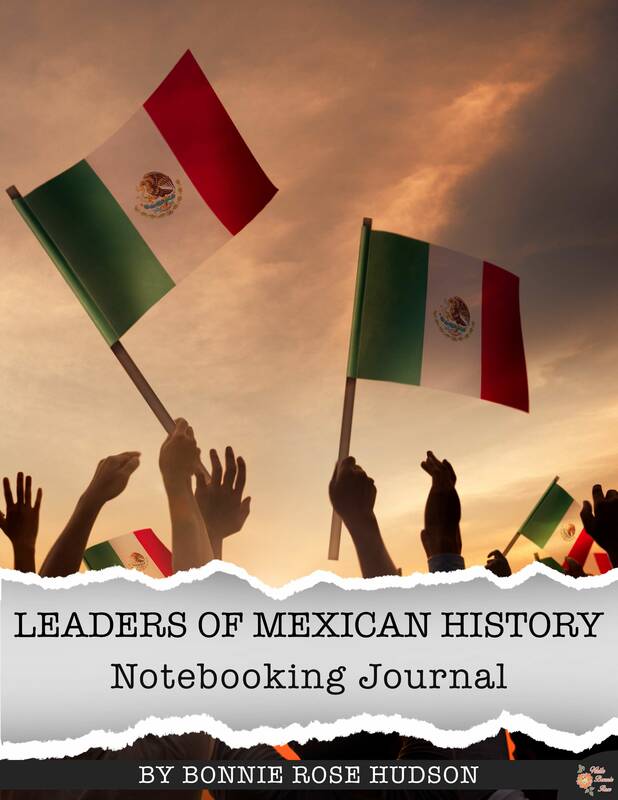 These three fun quizzes can help you learn more about them and are great for review, for independent research, or for a springboard for further study. 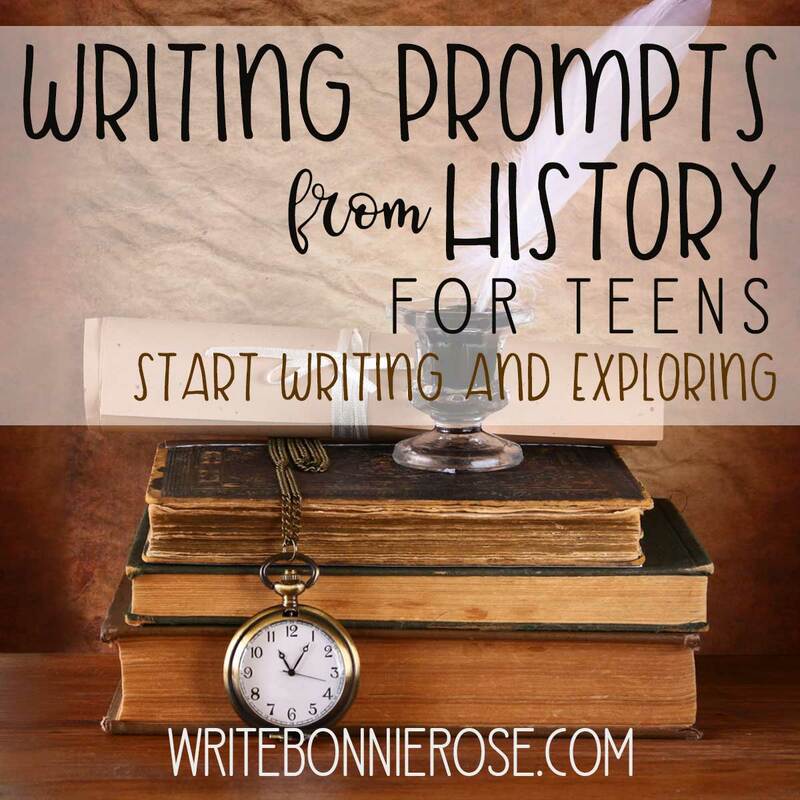 As you learn about these authors and their contributions, you will also learn a little of what the world was like in their day. 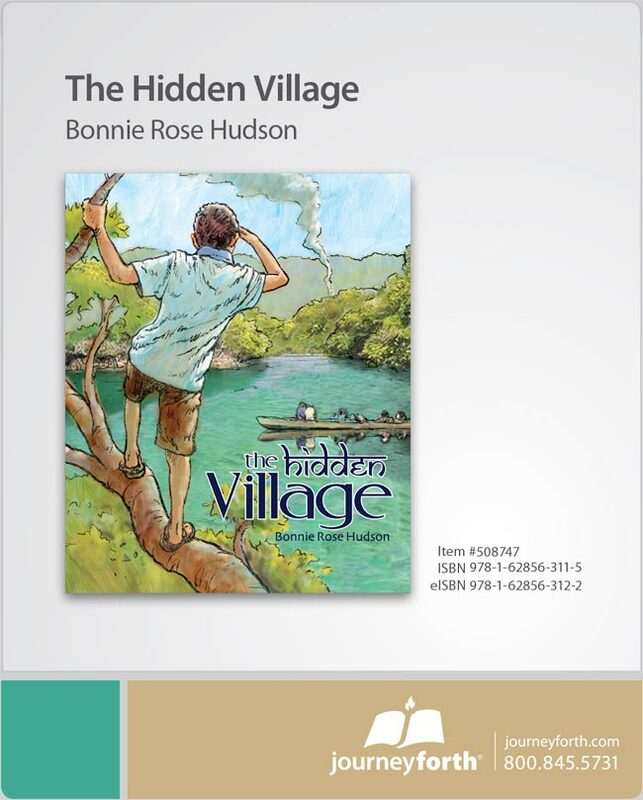 This mini quiz pack is perfect for upper middle school and high school students. 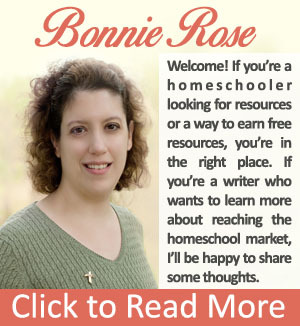 It’s part of a free famous people series I’m sharing on HomeschoolGiveaways.com.